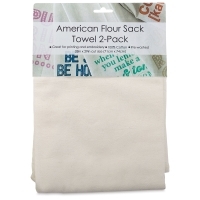 Craft Basics American Flour Sack Towels are the perfect blank tea towel a wide variety of home decor and craft projects. 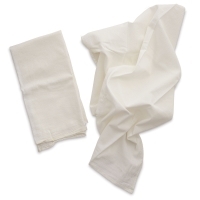 Their soft white color and pre-washed finish give them a vintage look. 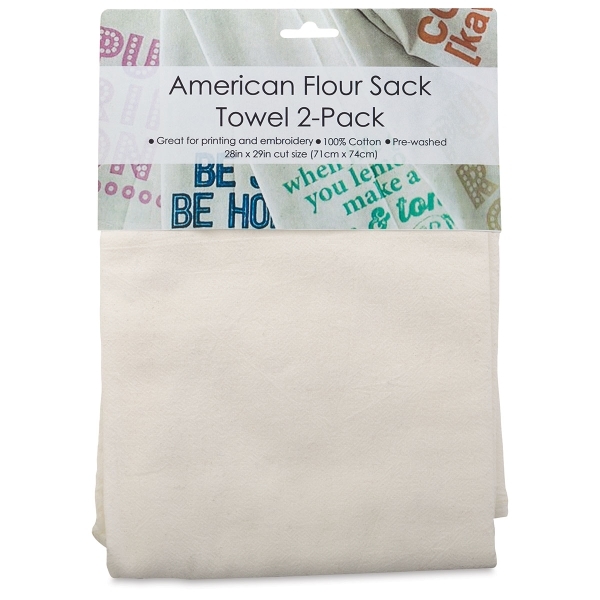 Made of 100% cotton, they're great for printing projects, embroidery, and cleaning. Sold in packs of two.